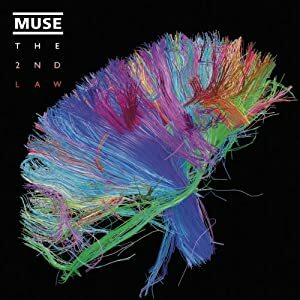 Baxojayz - Centricity: Rock out to MUSE!!! I... I can't get these memories out of my mind. Has started to evolve, mmn. And I... I tried so hard to let you go. Is swallowing me whole, yeh. And I... have finally realized. And now, I need to know if it's real love.